In Saudi Arabia, women can only get a divorce after proving abuse in court, but men can simply file -- in secret -- for a divorce from their wives, and sometimes, they don't even tell their wives, continuing to live with them so they don't have to pay alimony, fraudulently using power of attorney to access their funds, etc. 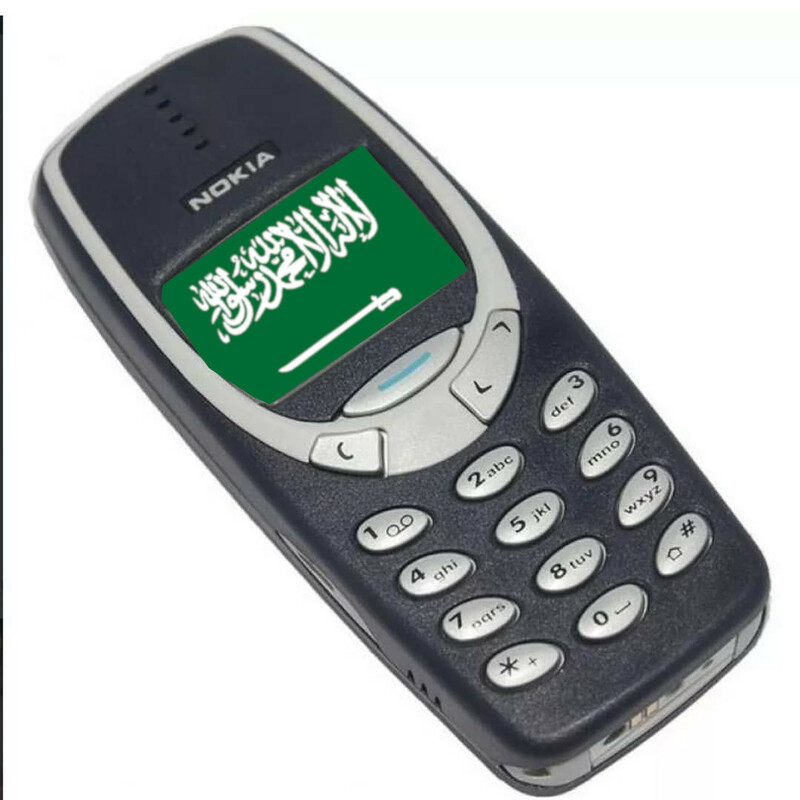 In a giant leap forward for women's rights, the Saudi government is going to start sending women a text message after their husbands divorce them. This is "part of Crown Prince Mohammad bin Salman’s Vision 2030 project for Saudi Arabia which seeks to reinvent Saudi Arabia as an open and inviting modern nation." Saudi Arabia is the most important Arab state ally of the US and Canada, and both countries sell arms and other materiel to the Kingdom. Prince Mohammad bin Salman ordered his state assassins to kidnap, torture and dismember the critical journalist Jamal Khashoggi. The Saudi proxy war in Yemen has resulted in the worst human rights crisis in living memory, leading to the indiscriminate death of noncombatants, including children, the elderly, and women.